you convinced me am going to see it! Well written! Good to hear. 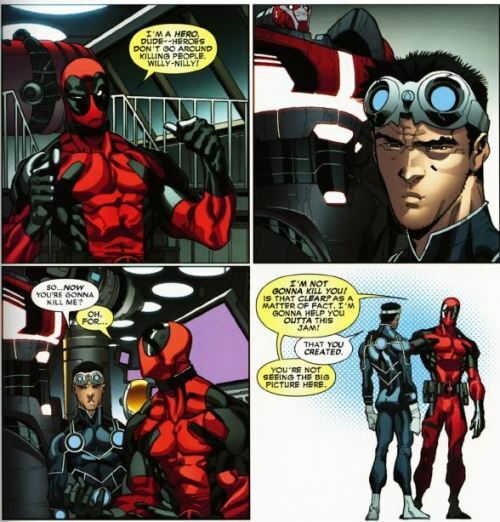 I also recommend reading the comics as well – perhaps start with Deadpool: Suicide Kings. You can catch parts of it in a fan made motion comic on YouTube to see if you’re interested.